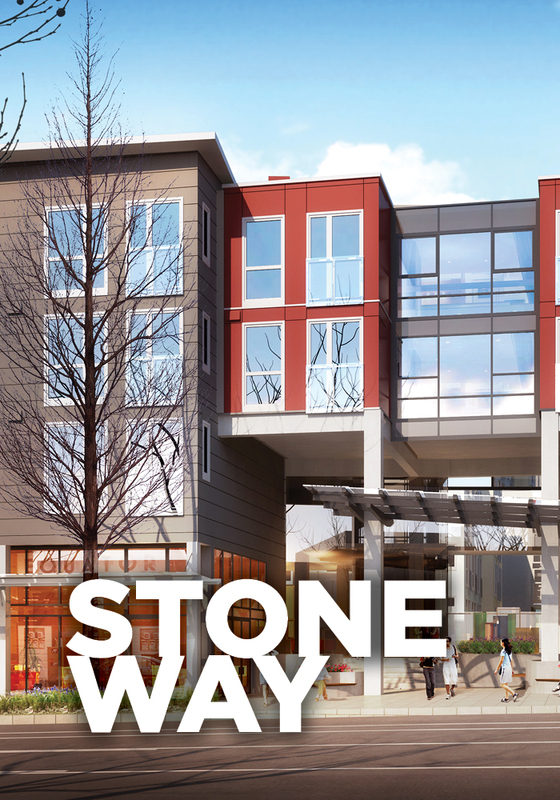 The Midby Companies assembled and pre-developed a mixed use market rate Apartment building in the Wallingford, North Lake Union neighborhood of Seattle. The site was delivered to the current developer fully entitled with completed design and project programming. I-A ground floors and below grade floor. Includes interior and exterior amenity areas, leasing offices, structured parking, and commercial spaces.